Here you'll find all you need to know about tic® - an elegant way to permanently fasten shirt buttons without using needle and thread. Simple and durable. Want it? Get it in our webshop! 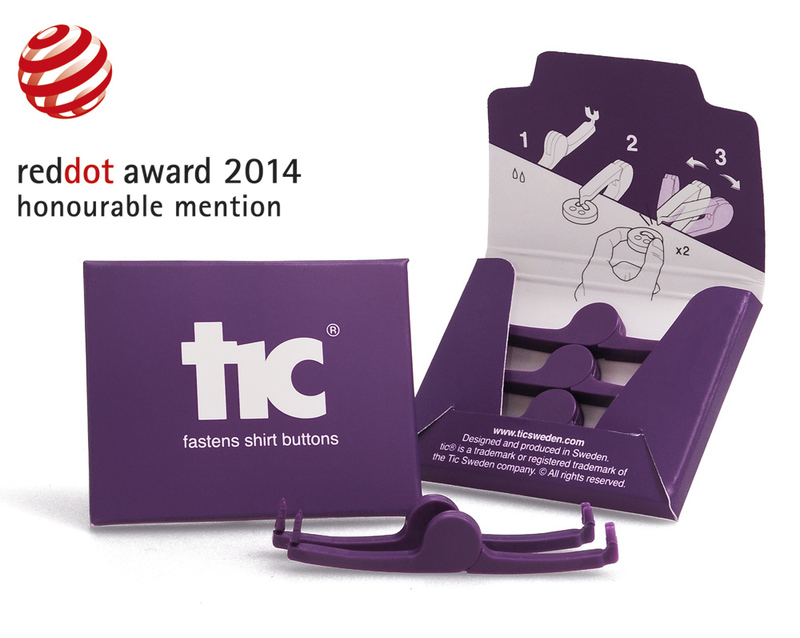 tic® lets you fastens shirt buttons without having to use a needle and thread. No need to sew. Having a shirt button come loose often happens at the worst possible time. Like when it’s important to look neat or when you have no time to spare. With tic® in your briefcase, suitcase, handbag, manbag, travel pack or ‘sewing’ kit then your problem is solved. Take one tic® from your tic® box. 1) Carefully press the point spikes through the underside of your shirt fabric. 2) Place your shirt button over the spikes, ensure the button is facing up, and completely close the tic® until it makes a firm click. 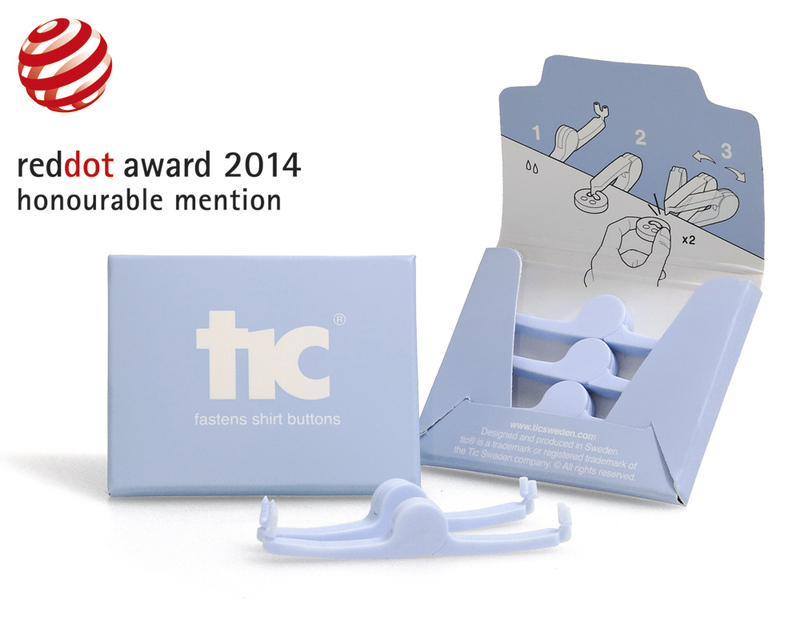 3) Holding the button well, slide long end of the tic® back and forth around the button until it snaps off. 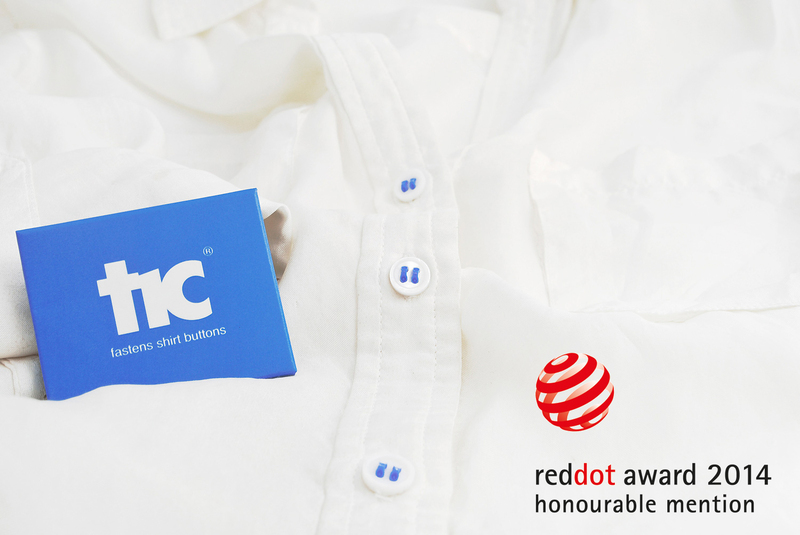 After reattaching your shirt button with tic® you can just use and wash your garment as usual. 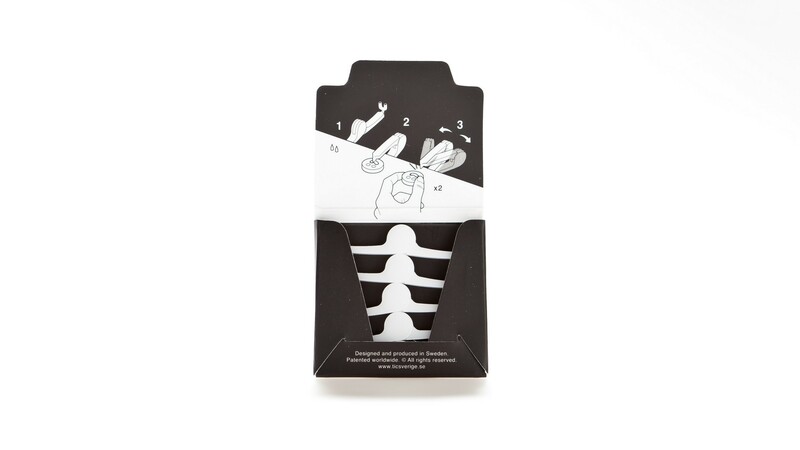 tic® is produced in Sweden and made of high quality recyclable plastic. It’s simple and durable and fastens shirt buttons permanently. If you’re fortunate to have found the button, use that one. Otherwise find a spare button that matches the other buttons on your shirt (these days shirts often come with a spare button or two). Take your tic® box. Open it, and notice the diagram and instructions on inside flap. Take a Tic out from the box. Notice how at one end there are small pointy spike, and the other has small valves. 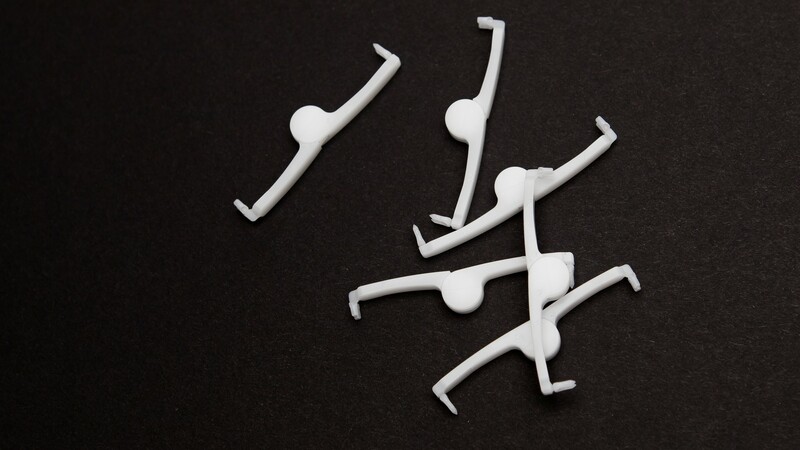 These are the male and female parts that when joined together make a tiny bracket that will fasten your shirt button. Look and feel gently which end the spikes are at. Now press the spikes through the shirt fabric taking care to apply just a little force, but not too much. Use the shirts buttonhole and old stitch marks as a guide to help you ensure your button sits in a nice place again. Place the button over the small spikes. Check to see the button is facing up and that the spikes are sitting in the button holes. If it’s a two-holed button just one Tic is needed. For a four-holed button we recommend you to use two Tic. Keep in mind that the small bracket should be parallel to the button hole, not diagonal. It doesn’t matter which of the holes you use first. 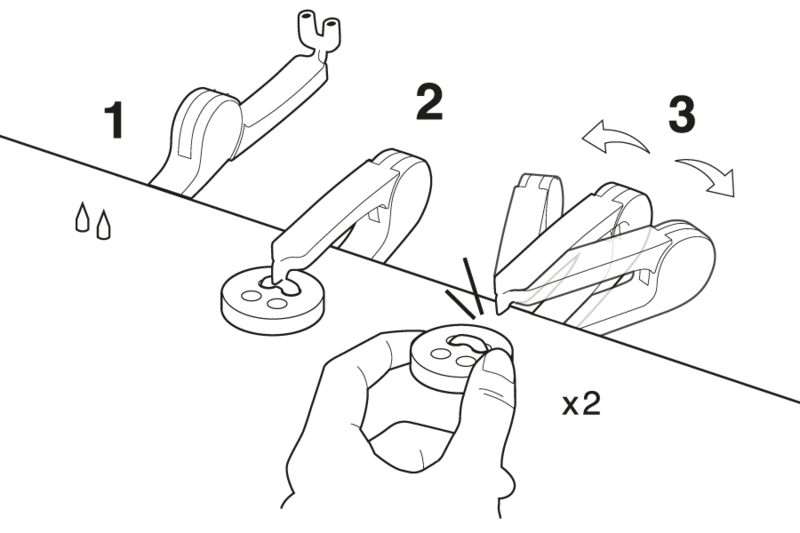 Close the Tic lightly, pressing the two ends together until you feel a firm click. The button is now fastened! 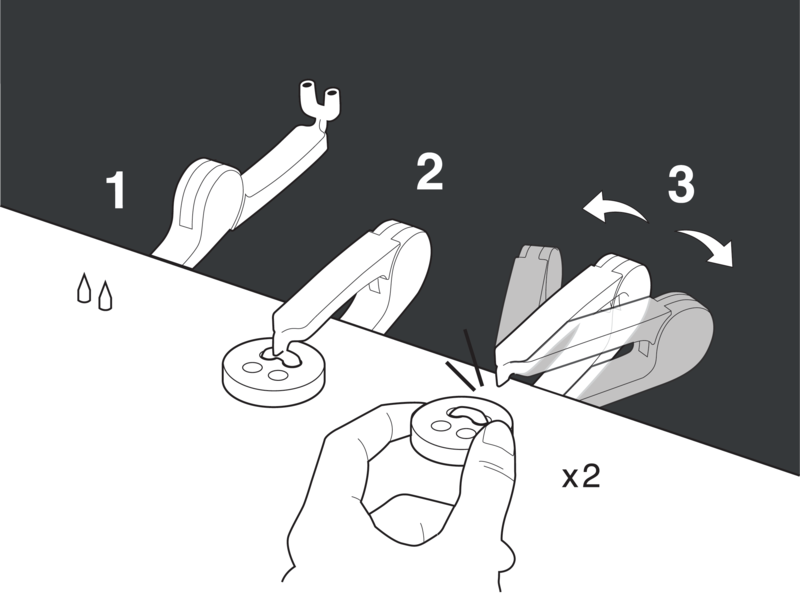 Hold the button in one hand, and with the other gently rotate the Tics long end back-and-forth. Once you’ve wiggled it a few times it will snap off. The product is made of recyclable plastic so avoid throwing the loose end in the rubbish; put it in the recycling instead. Now that your shirt button is re-fastened you can do something else, something which is much more fun than fastening buttons. NB. 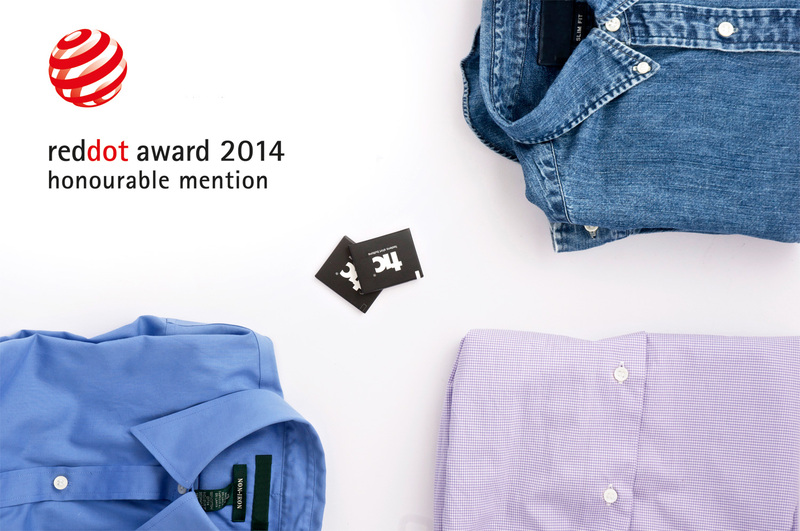 After attaching your shirt button with tic® you can wash and wear your garment as usual. tic® won’t be destroyed or affected by washing detergent or water. 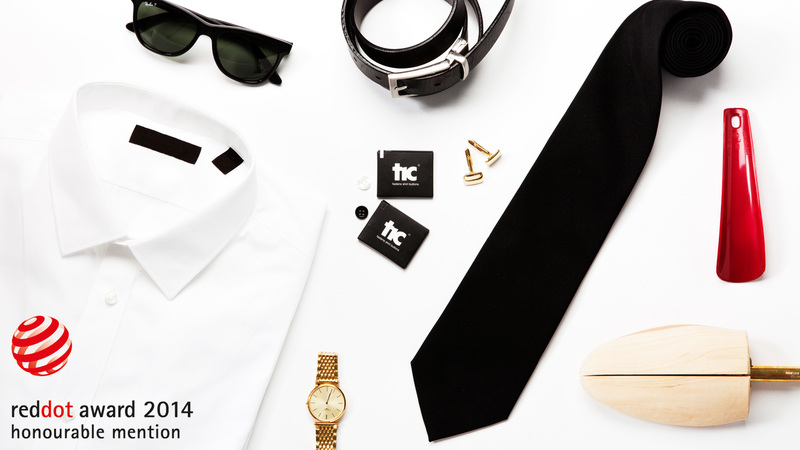 Nothing much happens either if your iron brushes over a shirt button fastened with tic®. Not in your town? Get it in our webshop! Interested in selling tic® at your store OR want to distribute tic® in your country? Contact us via distribution@ticsweden.com. We offer secure and convenient purchasing options for all. We, the Tic Sweden company, market, design and produce tic®. 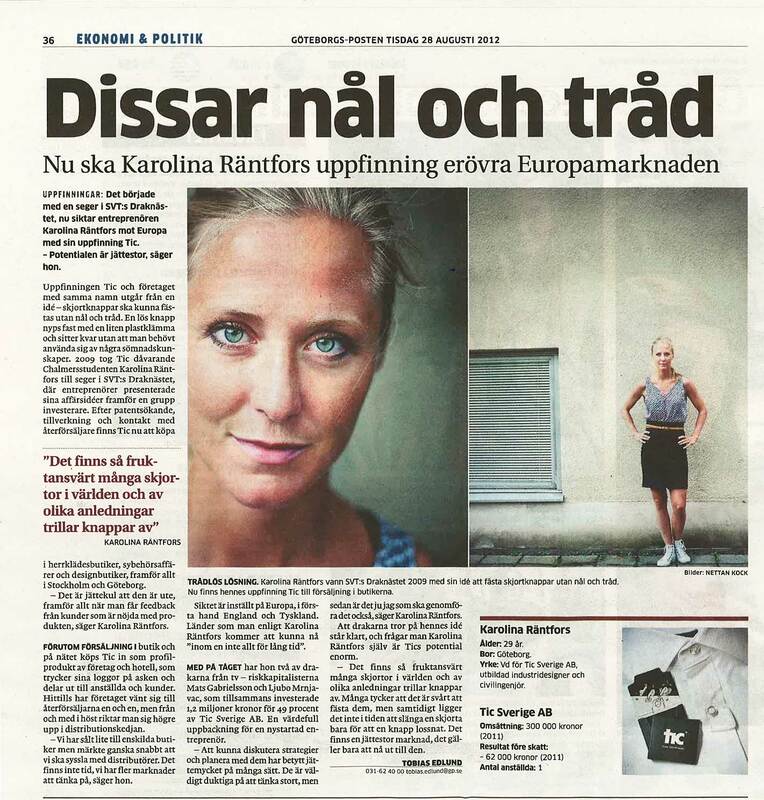 Our innovation driven business came about after industrial designer, Karolina Räntfors, tamed three dragons in the Swedish version of BBC success show Dragons Den. We have created tic® as one in a series of many Swedish innovations that are spread across the world. 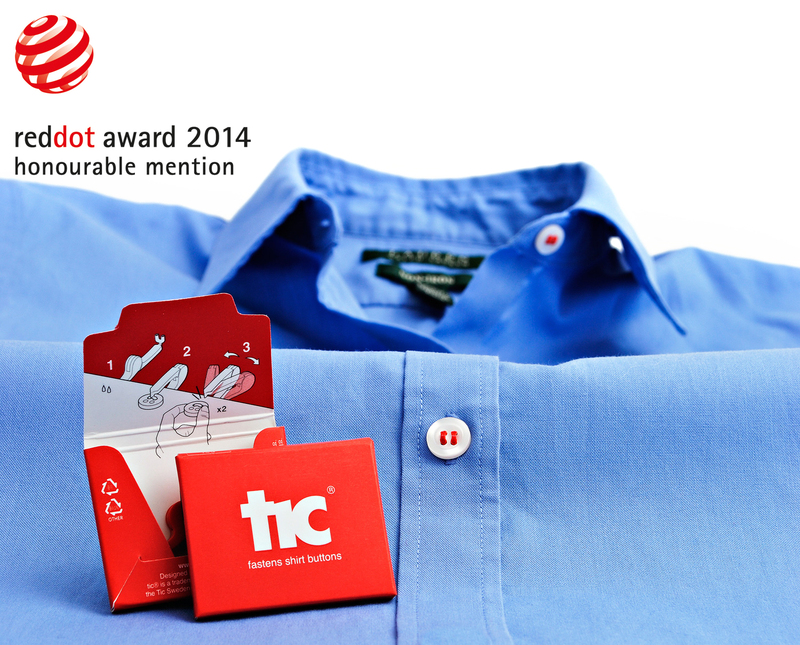 In fact we designed and developed tic® to make it easier for people to reattach a loose shirt button. We aim to make peoples everyday life a bit more simpler and work towards a vision of tic® becoming the most preferred method for fastening a shirt button, regardless of who’s doing it or where in the world it occurs. tic® is a Swedish product and result of creative product development and meticulous production optimisation. Our intellectual property protection such as patents and trademarks ensures opportunities to meet the needs of a large, worldwide market with long-term sustainability. 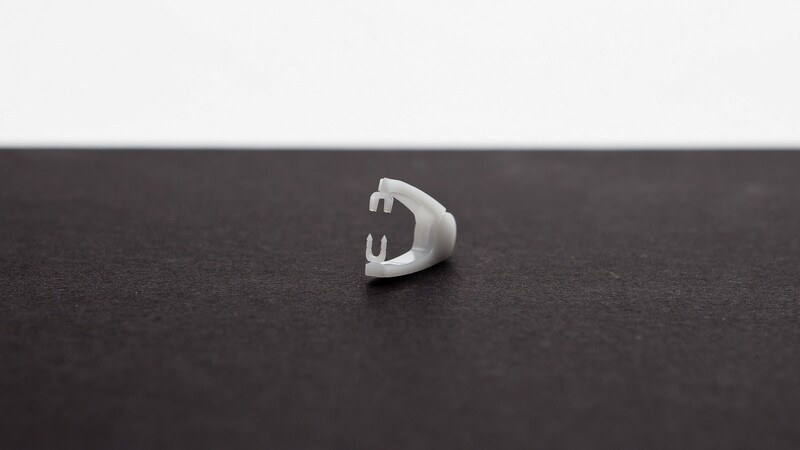 Tic Sverige AB offers the product tic®, a threadless button fastener. Our innovation driven company has developed tic® as one in a series of many Swedish innovations that are spread across the world. 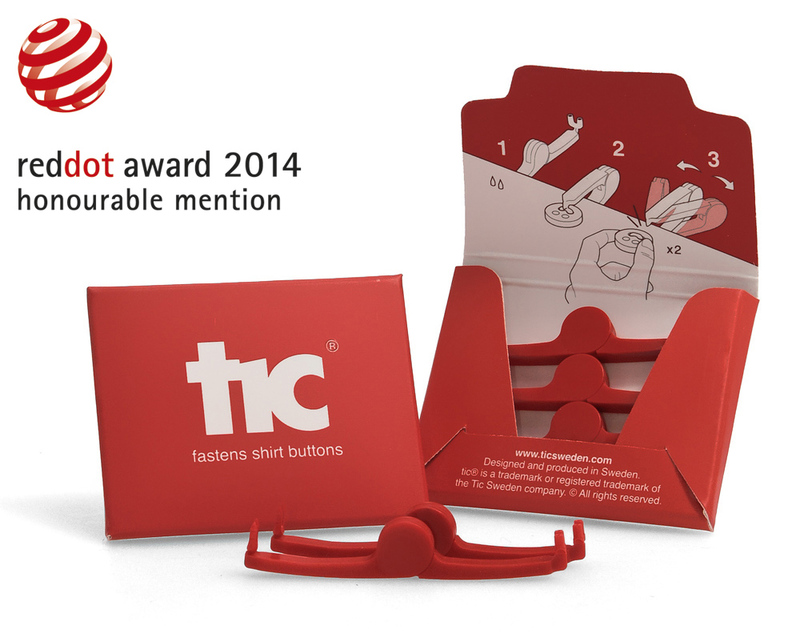 Tic® has been developed to make it easier for everyone to attach a shirt button. 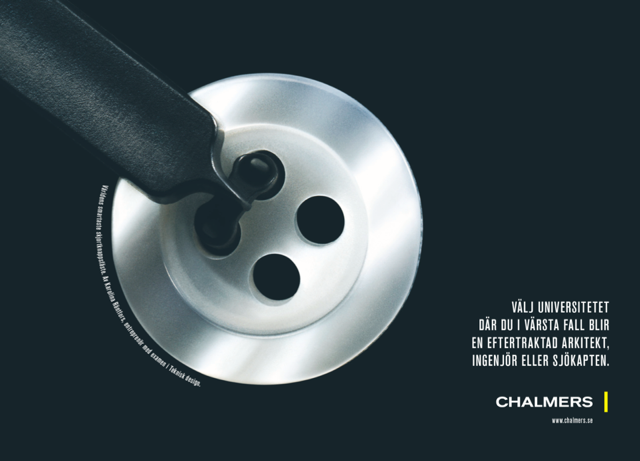 Tic Sweden AB works towards the vision of tic® becoming the obvious choice for fastening a button, no matter who attaches it or where in the world it occurs. Tic® is a product of the highest quality and the result of creative product development and meticulous production optimisation combined with promotional work in Tic Sweden AB. Our intellectual property protection such as patents and trademark protection ensures opportunities to meet the needs of a large, worldwide market with long-term sustainability. 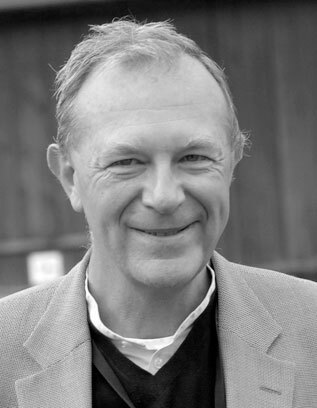 Mats Gabrielsson - Entrepreneur, IT pioneer and Venture capitalist. Mats developed his enterprises early and since the end of the 80s has run Gabrielsson Invest AB (GIAB). Mats has a degree from Stockholm School of Economics and ownership of over 20 companies including the largest dental clinic in Stockholm and Tic Sverige AB. Karolina Räntfors - Industrial designer, Civil engineer, Entrepreneur and Inventor. Karolinas pioneering inventions and designs solve everyday problems for everyday people. 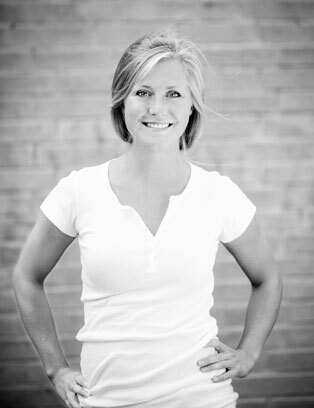 Her design degree is from the Umeå Institute of Design and Engineering degree from Chalmers University. In 2009 Karolina tamed three dragons in the Swedish version of the BBC success show Dragons Den. 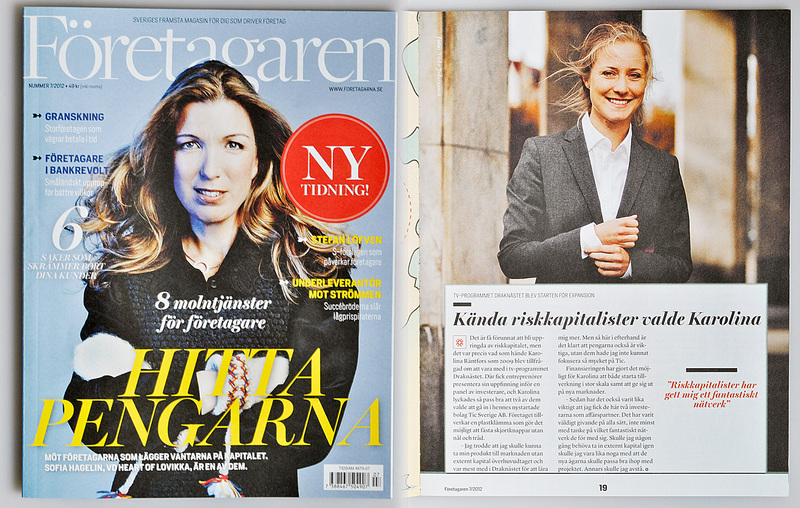 She is founder and current CEO of Tic Sverige AB. 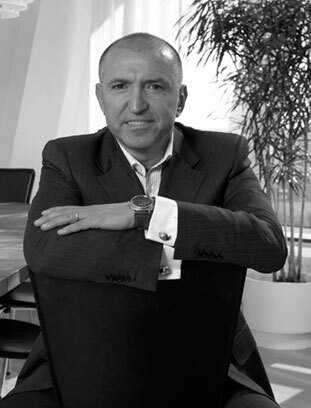 Ljubo Mrnjavac - Entrepreneur and Venture capitalist. Ljubo is CEO of Swedens successful venture capital firms, Scandinavian Cap and Rosengård Invest. He owns numerous commercial enterprises, prefers riding bikes over taking taxis, and is a dedicated co-owner of Tic Sverige AB. Does tic® fasten all button types? 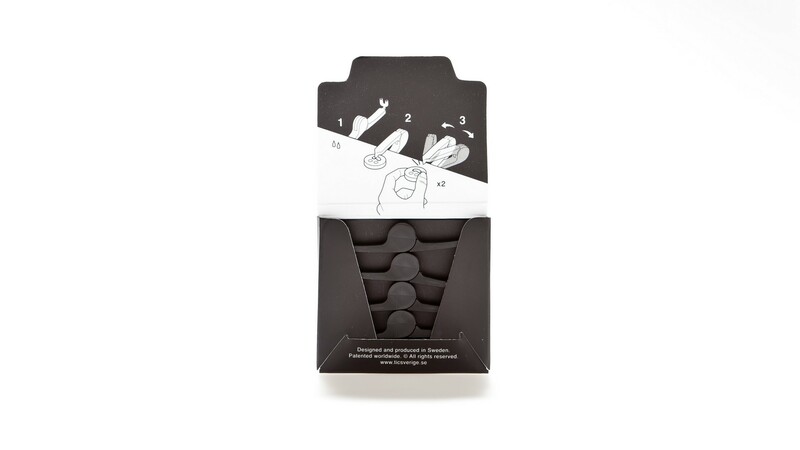 We created tic® you to fasten almost all shirt buttons in a straightforward and elegant way. 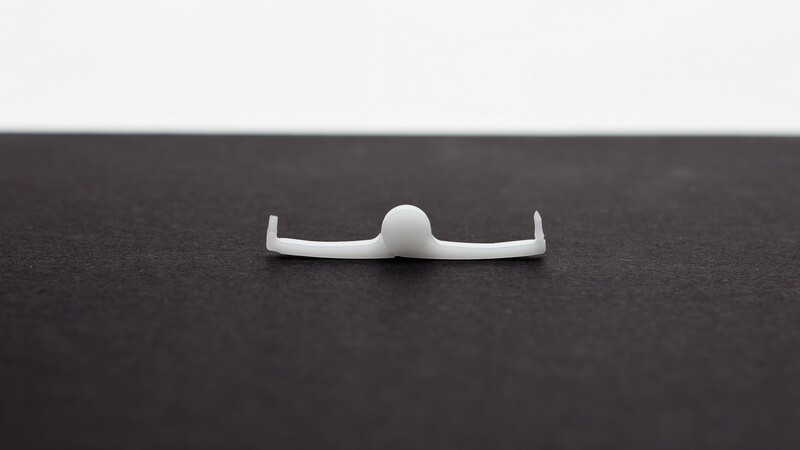 It’s designed to attach shirt buttons of varied thickness up to 4.2 mm. The holes in a shirt button usually sit in the same place. Buttonhole width is the same on nearly all shirt buttons. To fasten a four-holed button use two tic®. Will tic® fasten my shirt button permanently? Yes. 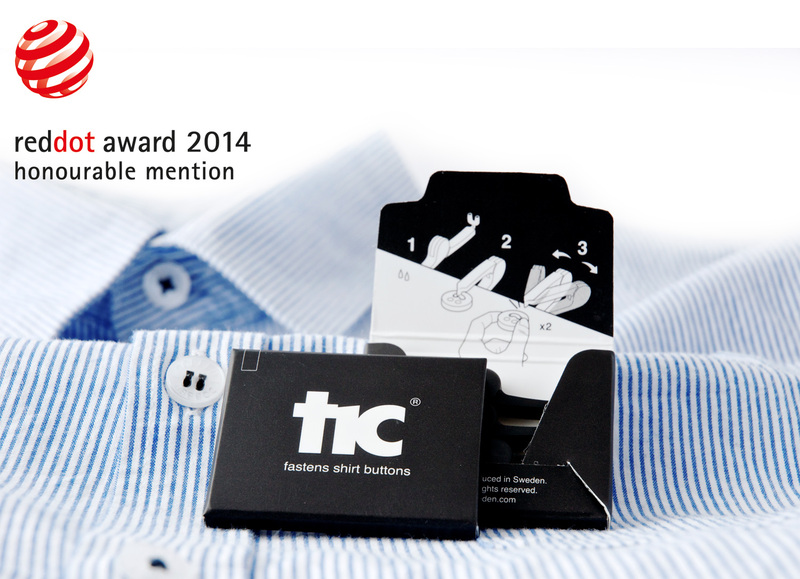 tic® is designed to fasten your shirt button permanently. It is a simple to use product and saves much more time compared to using traditional needle-and-thread. Can tic® fasten shirt buttons to all fabrics types? 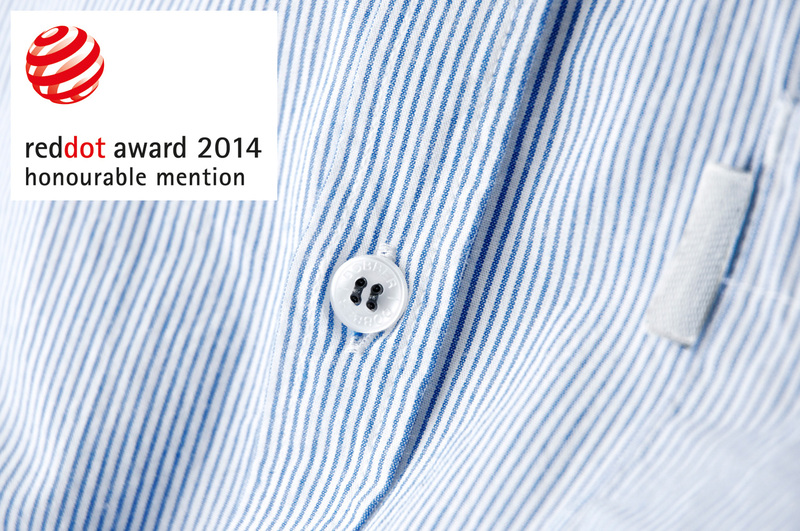 We’ve developed tic® so it may fasten shirt buttons to a wide range of fabric. During the products development phase (2010-2012) we tested it meticulously. It was successfully proven to fasten shirt buttons to mid-weight and light cotton, linen, denim, ramie, wool, polyester and blended polyester/cotton fabric. 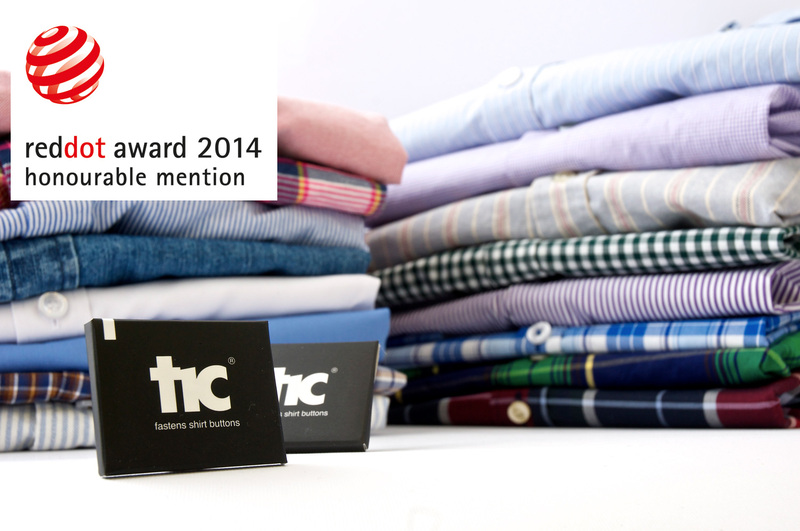 tic® can also fasten shirt buttons to some, but not all, heavy fabrics. 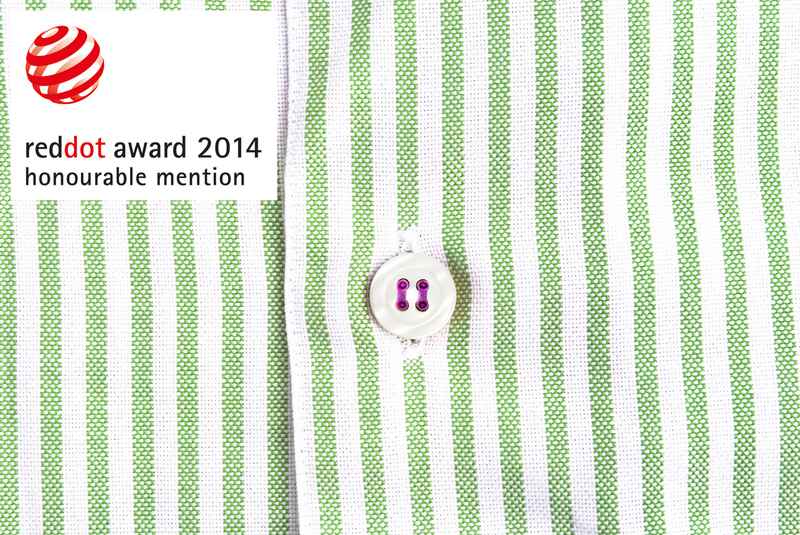 If you’ve got a shirt made of heavy fabric and wonder whether tic® will attach a button to it, contact us! We’ll organise a series of tests for you. When I use tic® will it make ugly holes or tears in my shirt? No. 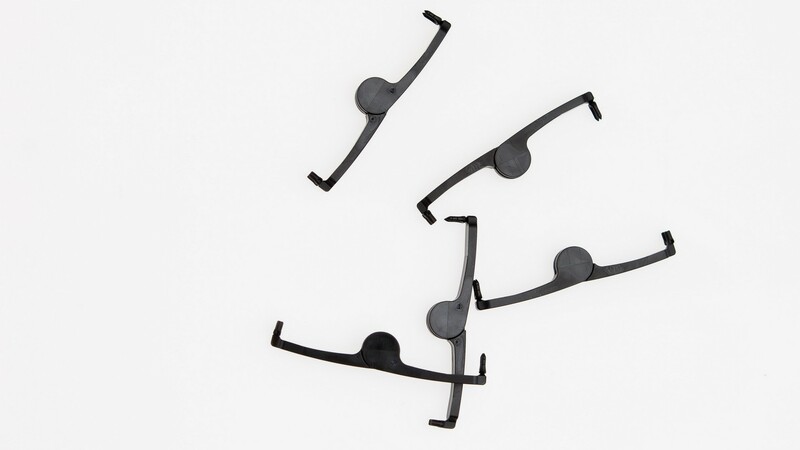 The small spikes are designed to be kind to your shirt fabric. When pressed through the fabric they leave marks no larger or uglier than a traditional needle and thread. What is the product made of? and where is it produced? tic® is produced in Sweden and made of high quality recyclable plastic. The product consists of two parts where one has two spikes that are pushed through the fabric and button holes. 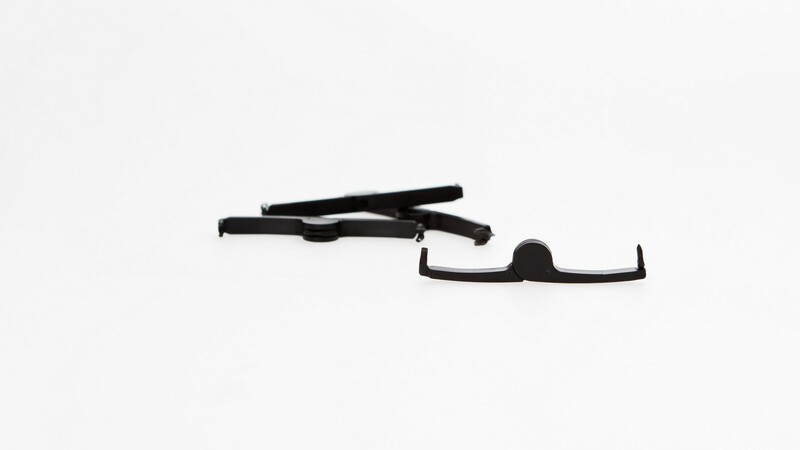 The parts are then pinched together, and the clip rotated back-and-forth until it falls off. After reattaching the shirt button just wear and wash the shirt as usual. tic® is an elegant way to permanently fasten shirt buttons without using needle and thread. It’s very straightforward to use and allows you to fasten the button quickly. We encourage you to now view the short video and, if still curious, visit the How tic® works page. Yes. Our intellectual property protection ensures opportunities to securely meet the needs of a large worldwide market, with long-term sustainability. tic® is a registered trademark of Tic Sverige AB. Can I get it in different colours? At present we offer tic® in white and black. During the later part of 2013 we plan to release tic® in more colours. Regarding packaging, it’s possible to have that branded and tailored to your chosen colour and graphic profiles. What happens if I’ve purchased tic® and the product breaks? Where can I get more information about tic® and Tic Sweden? 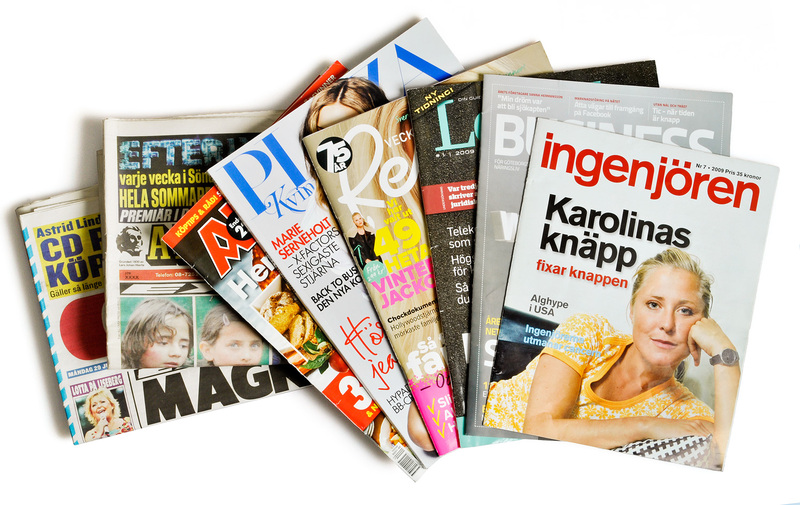 A selection of coverage in the Swedish press. 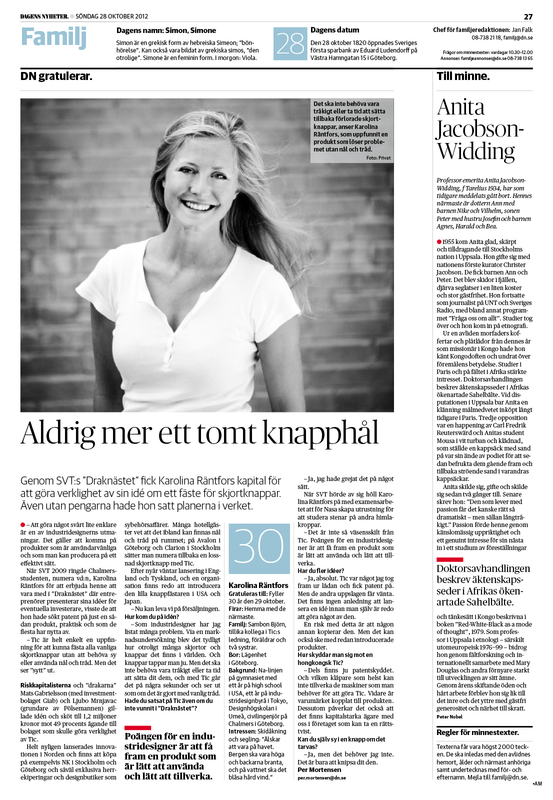 Back > A selection of recent international online coverage about tic® and Tic Sweden. World famous online publication highlighting creativity and innovation in design, technology, style, culture, food and travel. Article featuring tic®. All-inclusive, inconclusive pontifications of an unpretentious Canadian gentlemen. Blog post on tic®. French online magazine, focusing on trends in fashion, design, and lifestyle. Article featuring tic®. 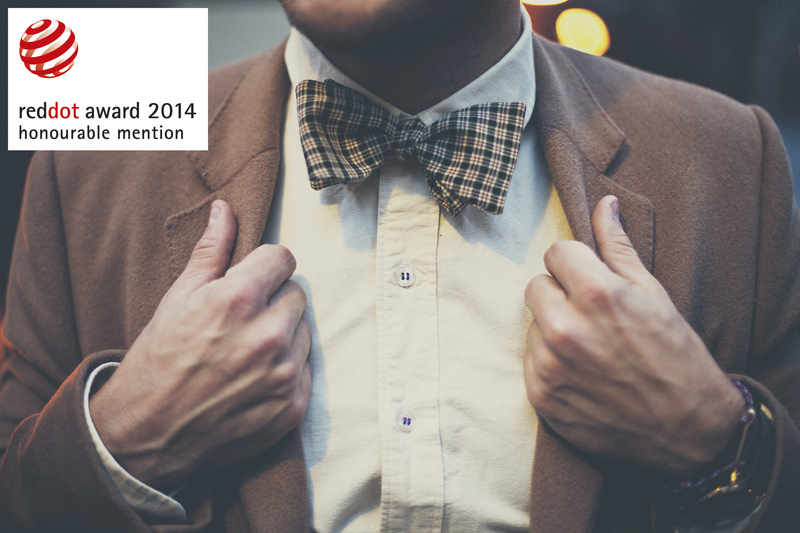 Keeping men around the world up-to-date on stylish products. Featuring tic®. Global site showcasing products that make a difference in peoples lives. tic® featured in Wear/Accessories. Endorses products that change the way we live, work, love, eat, play, think and feel. tic® endorsed by Gizmodo Japan, Gizmodo Australia, Gizmodo France, and Gizmodo US. Travel news, advice, how-to tips and tall tales from around the world. 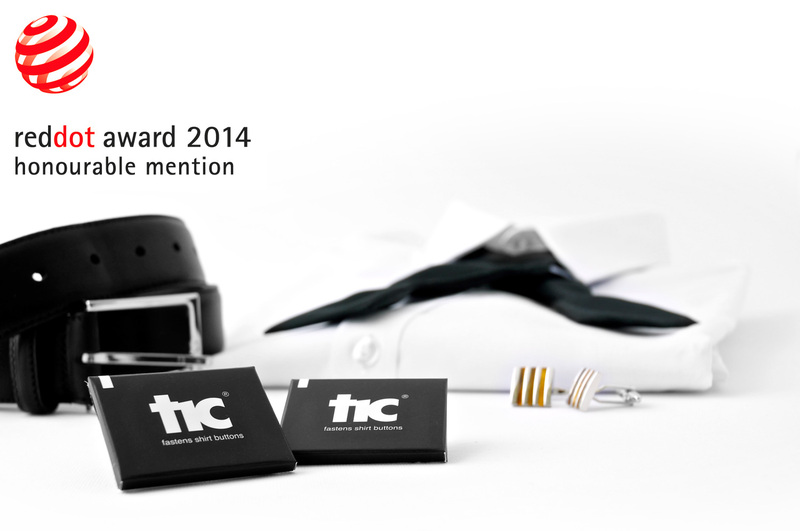 Recommends tic® as a business travel and backpacker travel product. Large French news site. Article featuring tic®, December 2012. 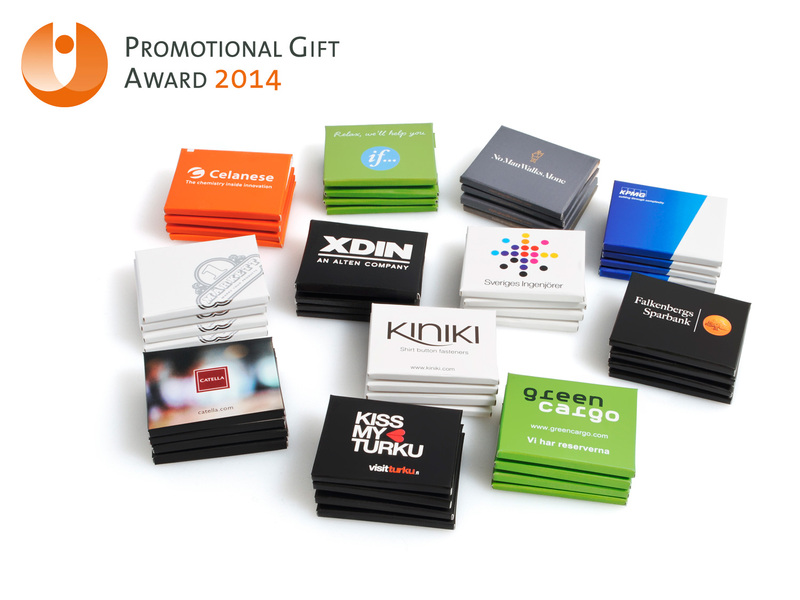 Leading Nordic Trade Magazine for Promotional Product industry. 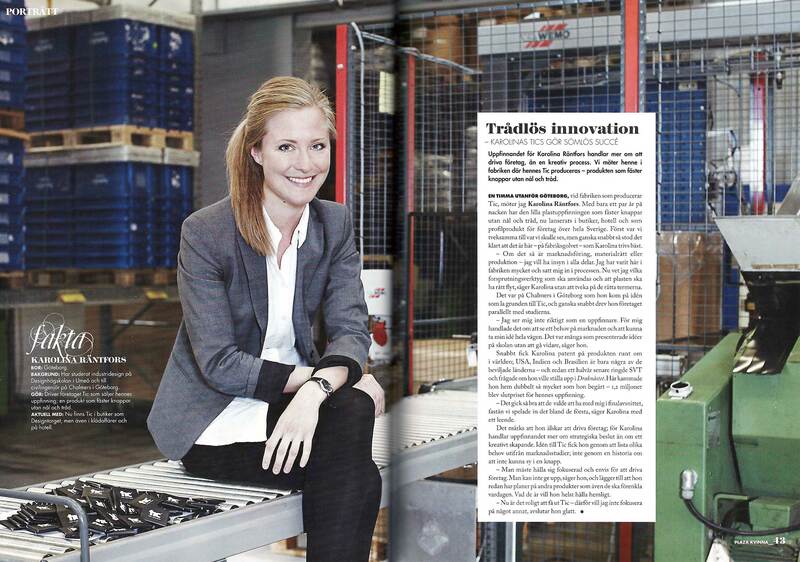 Feature article on tic® as a successful Swedish promotional product. Lifestyle magazine, featured tic® under Fashion | Lifestyle | Travel Gear. For your reporting we offer you high resolution images, logo and film files and other information. Send your enquiry to press@ticsweden.com. The team in Gothenburg are happy to assist. Are you a reporter, journalist or media person? Access the Tic Sweden press kit here. 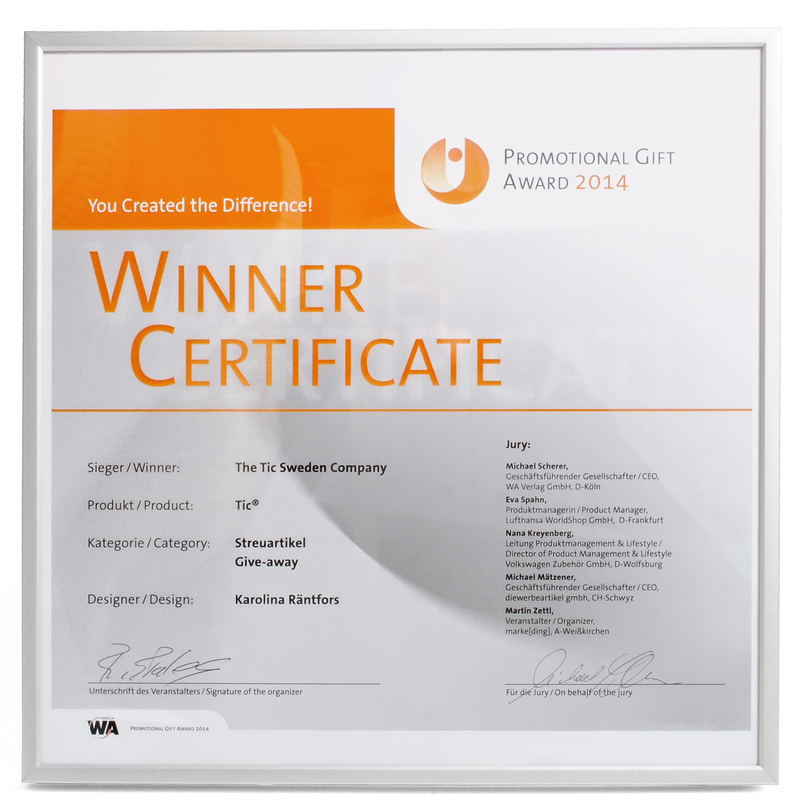 Our award winning products are distributed by various business partners the world over. 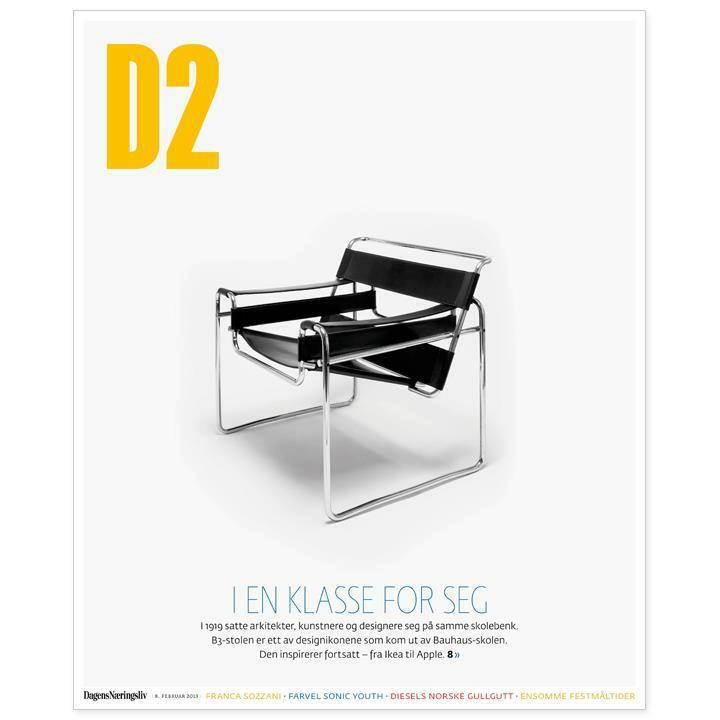 To reach your nearest Retail, Hotel or B2B promotion distributor send a short email to distribution@ticsweden.com. Remember to include information about your location, business segment (eg. Retail, Promotional or Hotel) and order quantity. You will then be connected with the nearest representative directly. tic® is sold in 15 countries already. We do business with large and small companies alike. Trade with tic® done within four key segments. Which area are you specialised in? If you are a retailer and you would like to sell tic® retail products just contact us directly on retail@ticsweden.com. 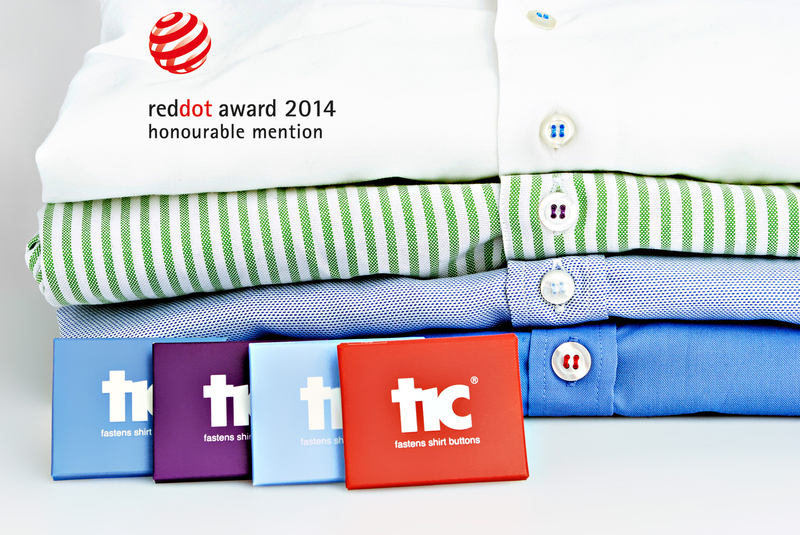 As a winner of Red Dot design award tic® is most suited for mid-high end clothing, design and gift outlets. tic® is used as an innovative high quality in-room amenity by some of the finest and forward thinking hotels Scandinavia. e.g.the Grand Hotel Stockholm, and Clarion. If you are a Hotel professional and you are interested in offering tic® as an exclusive in-room amenity at your hotel contact us directly via hotelamenity@ticsweden.com. 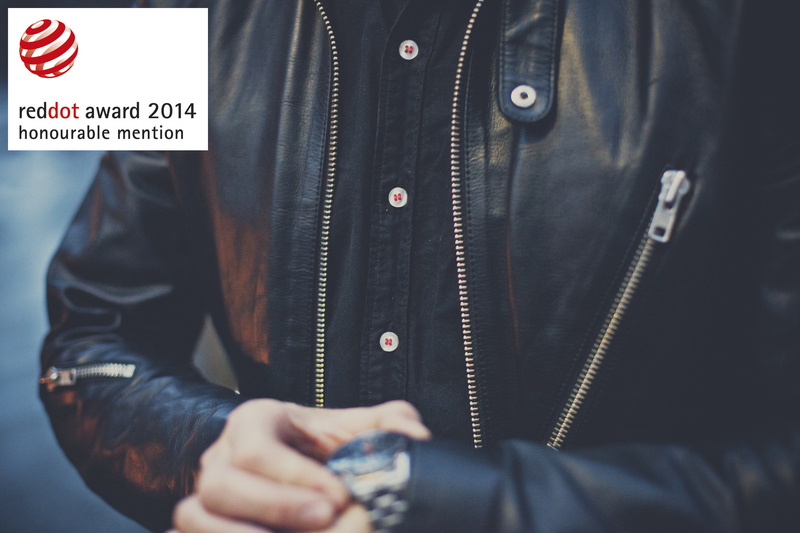 tic® received the 2014 Promotional Gift Award from the European Promotional Product Industry (EPPI) and is especially suitable for the promotions of airlines, travel companies, conference centres, outfitters and insurance companies. If you and your company and you are interested in using tic® as a promotional product or branded giveaway just send your request to: brandme@ticsweden.com. We prepare your artworks and layout within 3 working days. 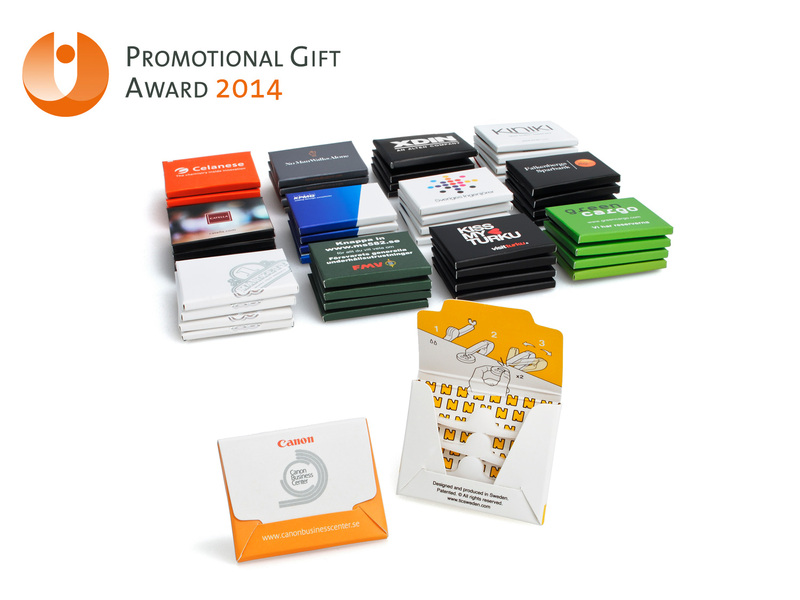 If you are a promotional product professional and you would like to offer tic® – an award winning promotional item – to your clients please contact us via promo@ticsweden.com. 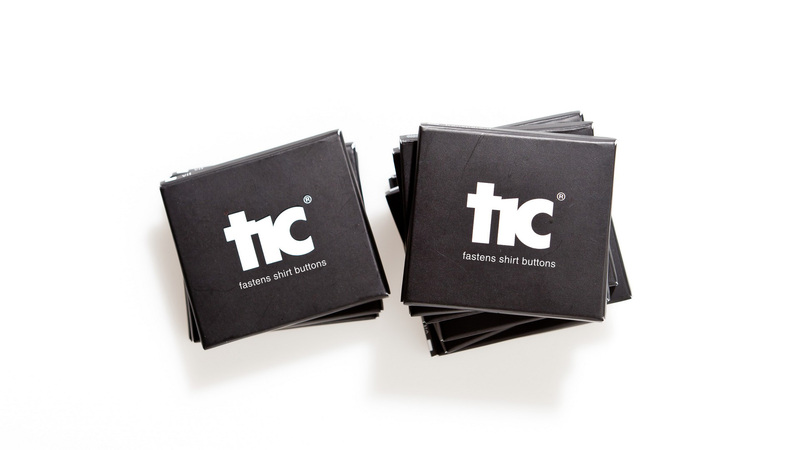 A forward thinking and modern trimming inclusion on button shirts are tic® shirt button fasteners. If you provide extra buttons on a shirt then you should also provide your customers with the most simple and elegant way to fasten them. If you are a shirting brand or garment producer and you are interested in including tic® to some your shirt lines, contact us via weloveshirts@ticsweden.com. If you have the capacity, professionalism and experience to distribute our product – and represent our brand – within a specific market segment or geographic territory contact us on distribution@ticsweden.com and give us a brief run down about your companies track record with high quality products and brands. Produced in compliance with ISO Quality and Management Systems. 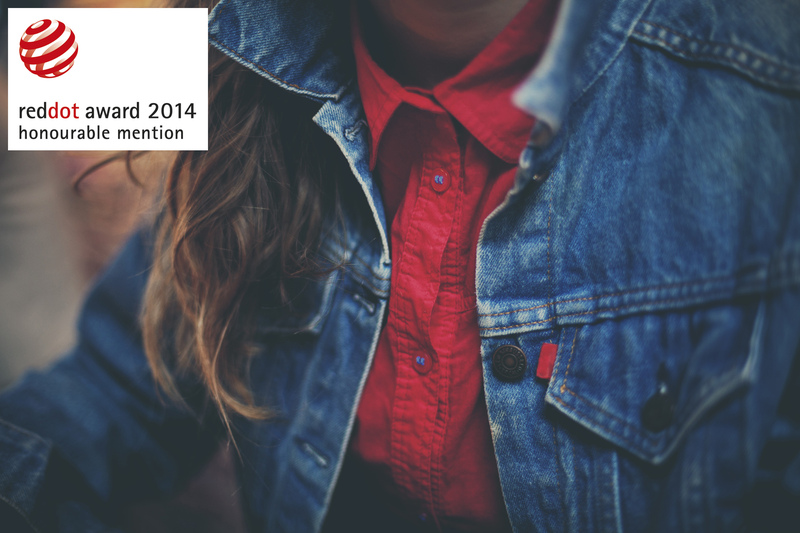 Recipient of a Red Dot Design Award - Lifestyle, apparel and accessories. Launched internationally at 2014 Milan Design week. Designed and produced in Västra Götaland, Sweden. Stay updated with us via LinkedIn! Tic Sweden offers convenient ways to order and full rights to return within 30 days of delivery. We also offer the opportunity to have tailored packaging according to your own graphic profile. The team in Gothenburg are very happy to answer your questions, concerns and comments quickly. We’ll answer any queries you might have about placing an order, the status of your current order, or other general information about tic® and the company. Our office hours are Mon-Fri, from 8:00 am to 5:00 pm, Central European Standard Time.